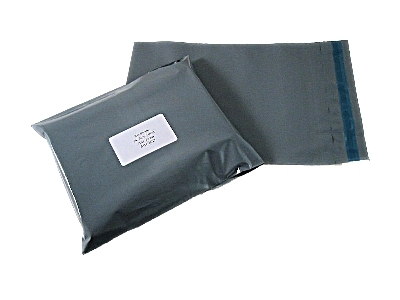 A pack of 500 small strong grey mailing postal bags, size 4"x6" (105mm x 160mm), with 40mm 'peel & seel' lips. This is broadly equivalent to the 'JL000' jiffy bag size. Perfect for mailing your items at a very cost efficient price.